From Feb. 11-March 1, we're calling on our recent graduates to participate in the largest fundraising effort in the college's history. 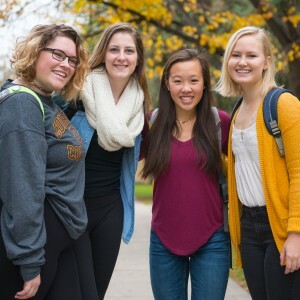 For every 20 gifts made by the classes of 2014-18, an additional $1,000 will be given to student scholarships which means every dollar and every donor counts. Moved since college? Don't use your cord.edu email address? 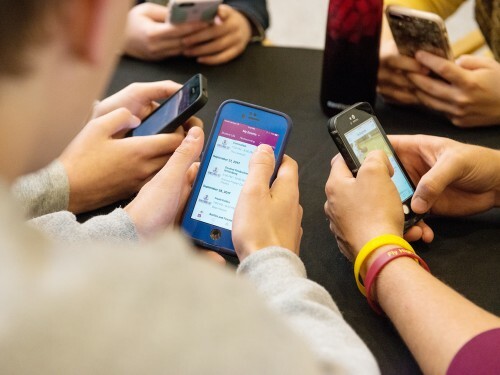 Let us know the best way to keep you connected. 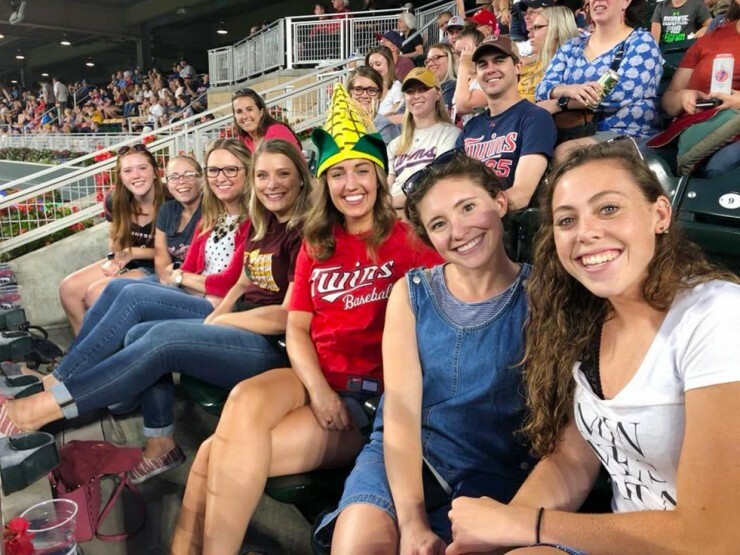 Join Alumni and friends at the MN Twins. This is a kid friendly event, so bring the whole family! Registration will open soon, so stay tuned! 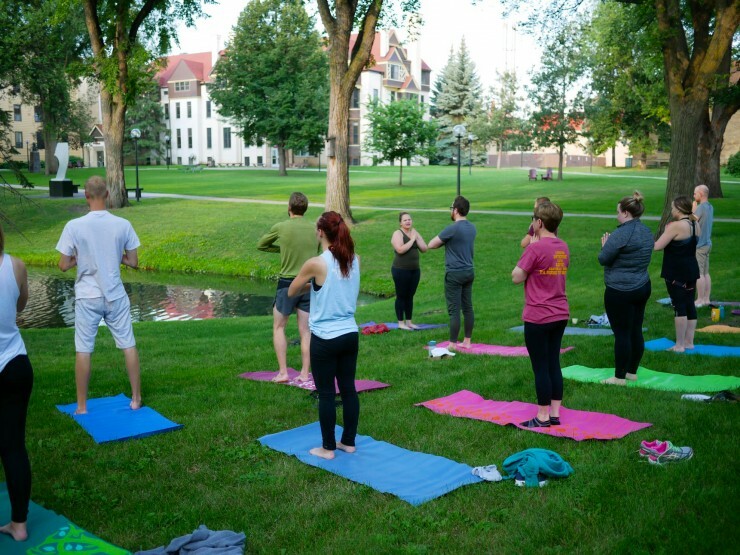 Come back to campus, whether it's a reunion year or not! Join us for the weekend's events, including the Young Alumni Breakfast at Mick's. 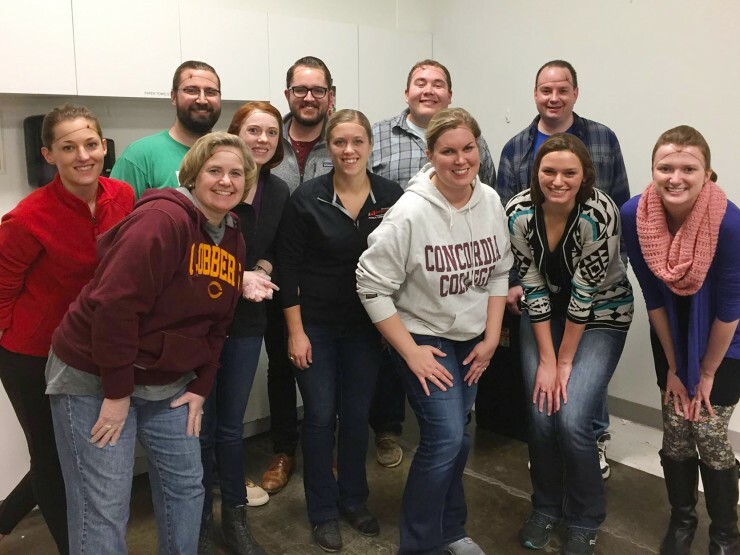 Find out how you can be a part of Concordia's Young Alumni Leadership Giving Society! Your area is changing by the minute. 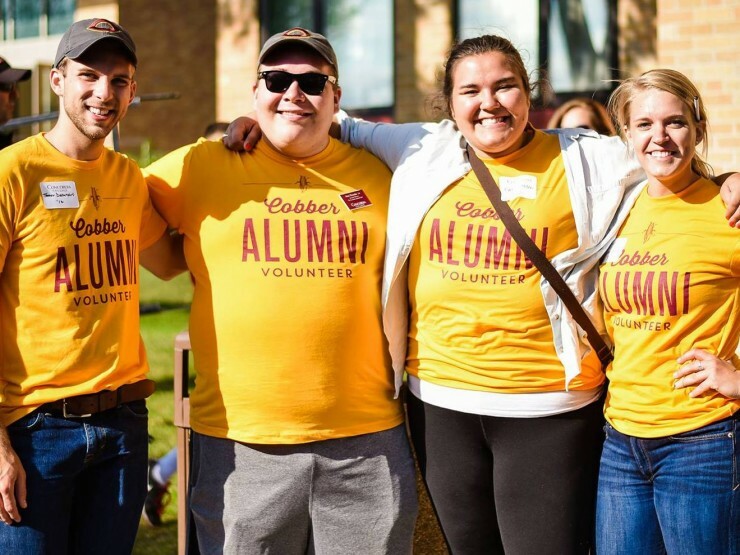 Find out what's new and fun from Cobber locals: favorite alumni hangouts, neighborhoods, activities, venues to hold professional meetings and more! 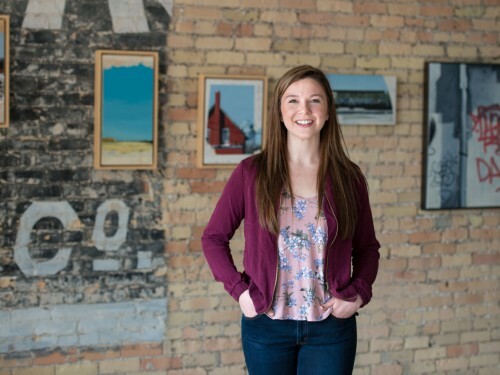 Concordia wants to highlight its alumni and the work they're doing. 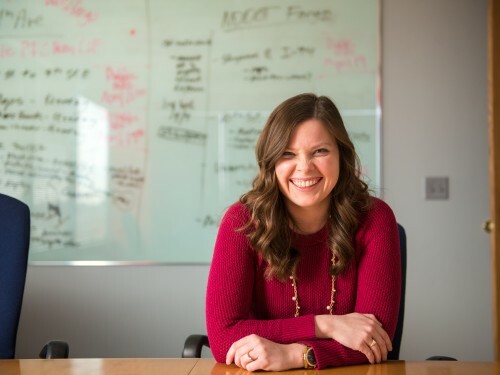 Tell us what you're up to or recommend an alum to feature. Volunteer to help students move into their dorms! 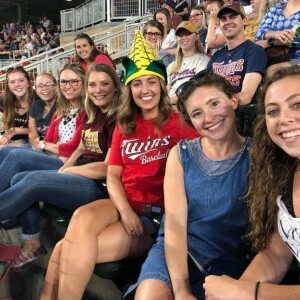 Cheer on the Twins with us! 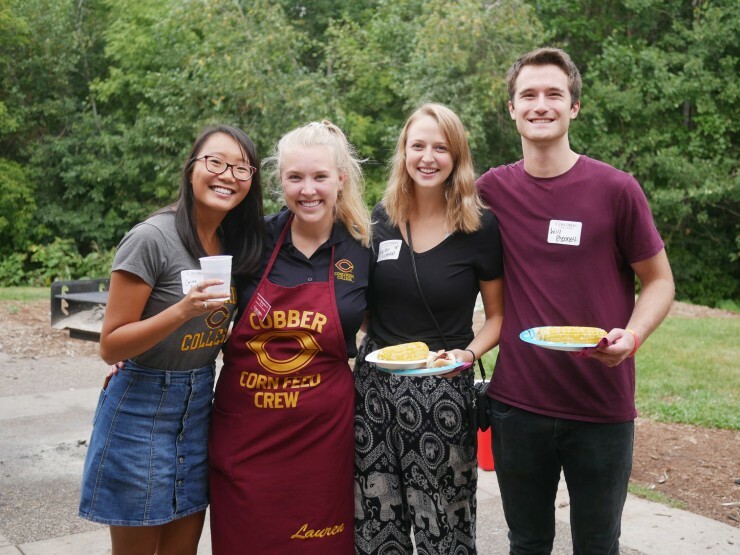 Join us for a Cobber Corn Feed near you! 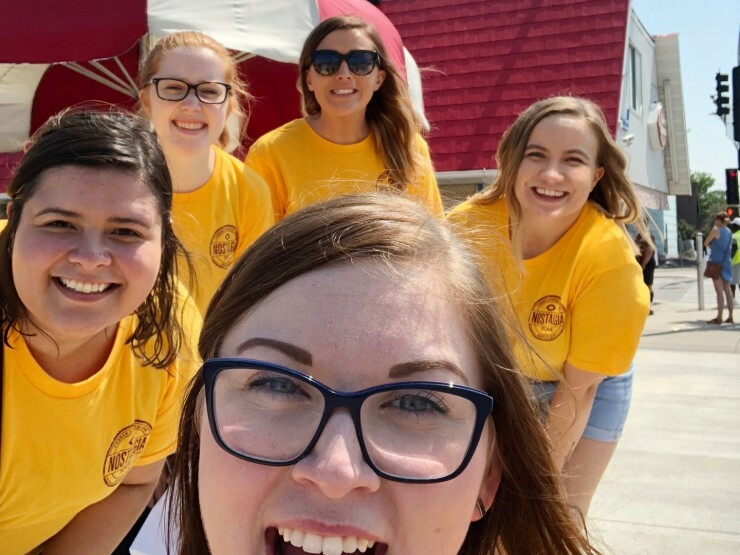 The first ever Cobber Nostalgia Tour included a photo scavenger hunt around Moorhead. 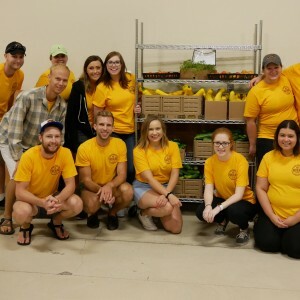 Serve the community with us! Don't leave just yet. 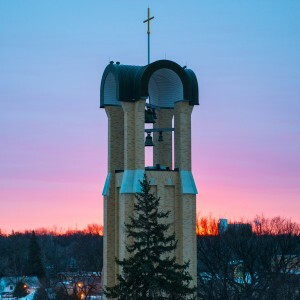 Upon graduation, there are countless opportunities waiting for you – including many in the Fargo-Moorhead area. 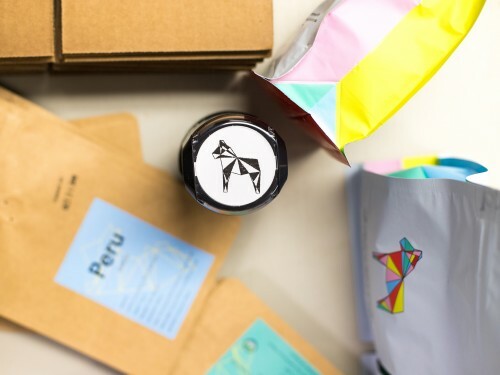 From roasting coffee on a stovetop to becoming a leading in-home coffee source, SK Coffee is changing the way consumers enjoy their cup of joe in the morning.